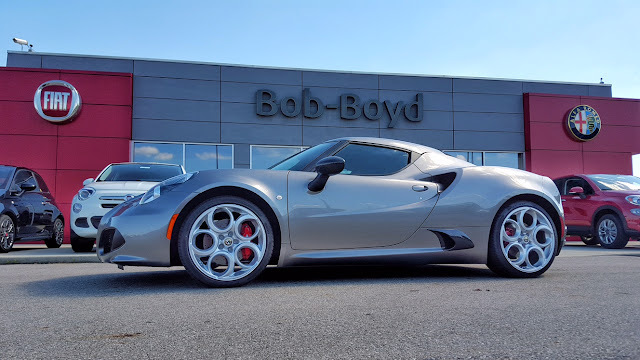 Bob-Boyd Alfa Romeo of Columbus: Why 4C? Does the name 4C mean anything? Where does the name 4C come from? The “4C” name pays homage to Alfa Romeo's racing roots when the acronyms 8C and 6C distinguished vehicles fitted with 8- and 6-cylinder engines. The Alfa Romeo 4C model’s designation continues this tradition, touting the engine’s 4-cylinder configuration within the name.